Our Economic Opportunity focus area creates opportunities for economic prosperity by supporting programs and initiatives that build workforce skills, promote youth entrepreneurship, and expose youth to career pathways. We do this by supporting career readiness training at organizations that young people feel connected to, many of which offer culturally-specific programming. The East African Youth at Work initiative is one example of this work. The initiative connected young people with a network of supporting organizations and schools, mentors in the workforce, as well as community organizations and resources. In order to build sustainable pathways to equity in the state of Minnesota, it is crucial to expand our work beyond afterschool programs alone and focus on creating sustainable economic opportunities for young people. Youthprise’s work in our Economic Opportunity focus area accomplishes this by investing in pipelines to meaningful economic opportunities for disconnected young people. 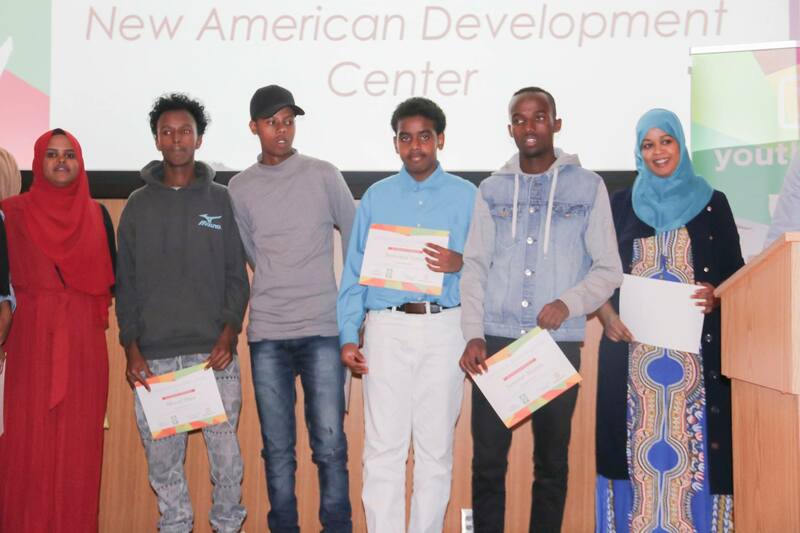 Our East African Youth at Work initiative, supported by the Minnesota Department of Employment and Economic Development, was one example of this work in 2017. 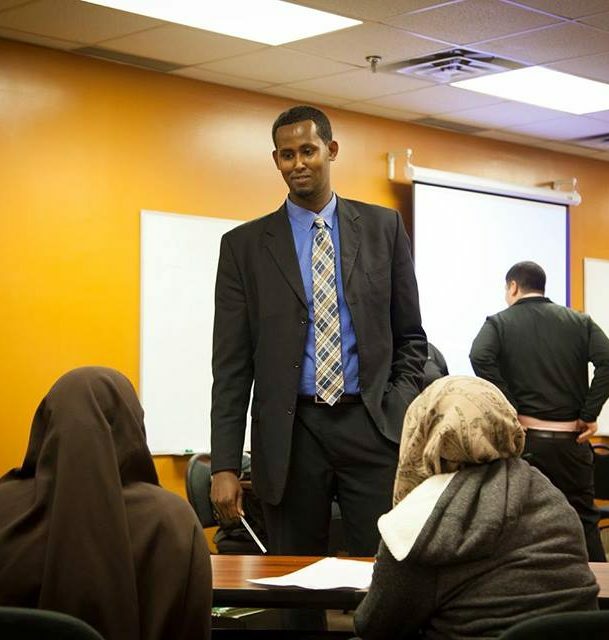 The East African Youth at Work initiative worked with Minneapolis Public Schools and Burnvsille High School to connect young people with a network of supporting organizations and schools, mentors in the workforce, as well as community organizations and resources. The orientation process included an initial career and interest assessment to guide development of individualized work plans that aligned with youth interests and career aspirations. Work managers also worked closely with employment counselors to ensure the initiative had an emphasis on career pathway opportunities informed by young people’s aspirations. Career readiness training took place in sites where youth felt connected and were seen as trusted resources and empowered in their decision-making. The vast majority of youth had never had a job experience, so this program was their first encounter with work placement. This was Maryan Mohamed’s experience. 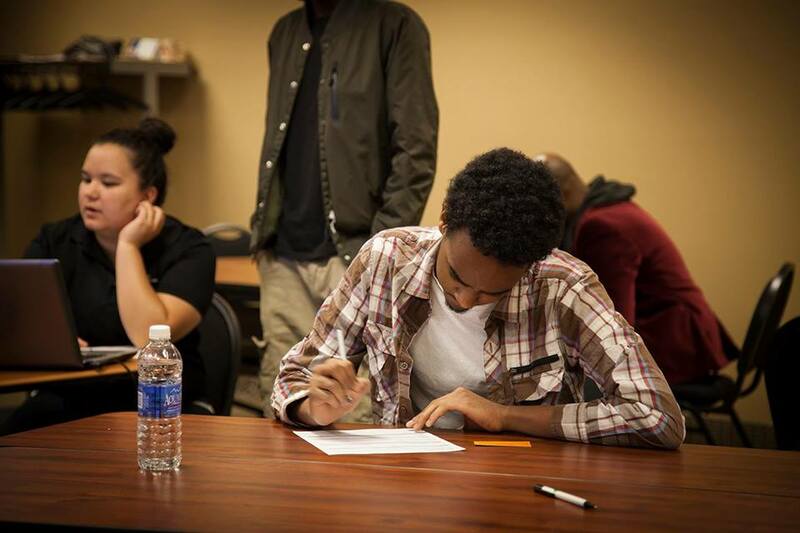 As a recent refugee, she became a student at Wellstone International High School and participated in our first East African Youth at Work cohort. She didn’t know what to study after graduating from High School and was not interested in going to college. When she learned that a position came up at Mall of America (MOA) where a number of students would get a chance to shadow different careers, Maryan quickly jumped at the opportunity and asked to be placed at MOA. She worked with managers and supervisors from different departments such as accounting, business, and marketing. After Maryan completed her hours at MOA, Maryan was offered a job at MOA - her first job. Today Maryan is continuing her education at Minneapolis Community and Technical College. In addition to providing training opportunities with trusted adults, students were paid for their time in the program. They received an hourly wage both for their training and for hours onsite with their employer and an unlimited 30-day bus pass to meet their transportation needs and help address barriers to getting to their work sites. Many times, low-income youth have to make difficult decisions about whether they will participate in afterschool enrichment opportunities or an afterschool job. By compensating young people for the time spent in training, it removes this unnecessary barrier to young people’s success. If we want to meaningfully challenge the persistent economic disparities that confront communities across Minnesota, it is crucial to build pipelines to economic success that disrupt the status quo. This will ensure that young people like Maryan can continue to get on a path to economic prosperity.